Thompson Square Announces #CMAFEST Fan Party! 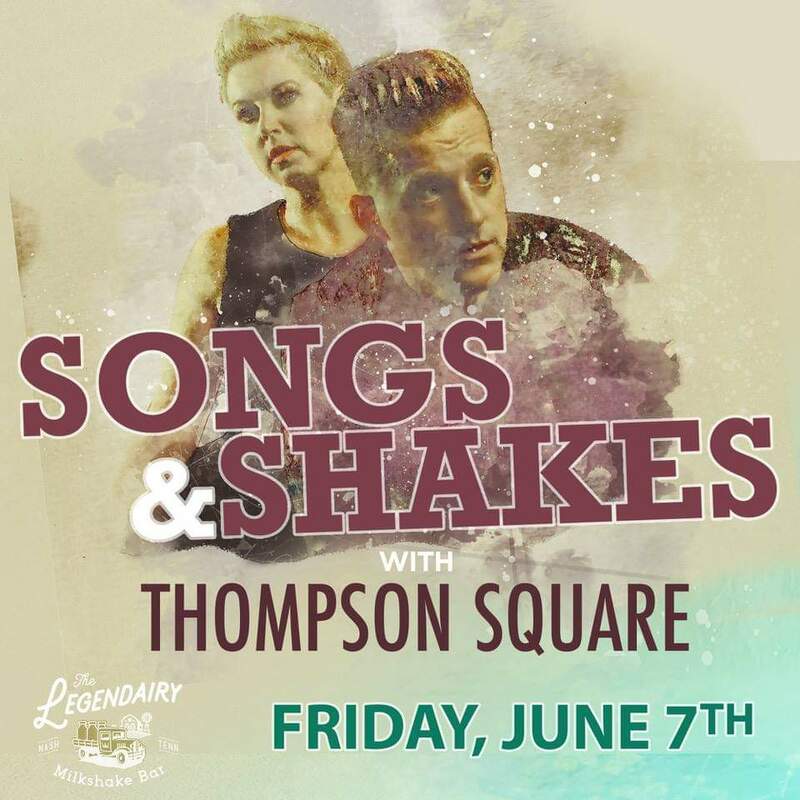 Thompson Square is coming back to the CMA Music Festival this year and wants to make sure they see as many of you as possible, so come join them for a milkshake break at the Legendairy Milkshake Bar! Thompson Square's 2019 CMA Fest Fan Party will take place on Friday June 7th from 11:00am - 12:30pm at the Legendairy Milkshake Bar in downtown Nashville for fun, milkshakes, and of course music.